One of America’s leading modern artists, painter William Glackens (1870-1938) had a keen interest in the work of French artist Pierre-Auguste Renoir that has long been recognized. He saw the French Impressionist's works in New York galleries as early as 1908 and had unique access to the growing art collection of his friend and colleague, Albert C. Barnes. However, Glackens’ specific debt to the art of this important French modernist has never been fully explored. 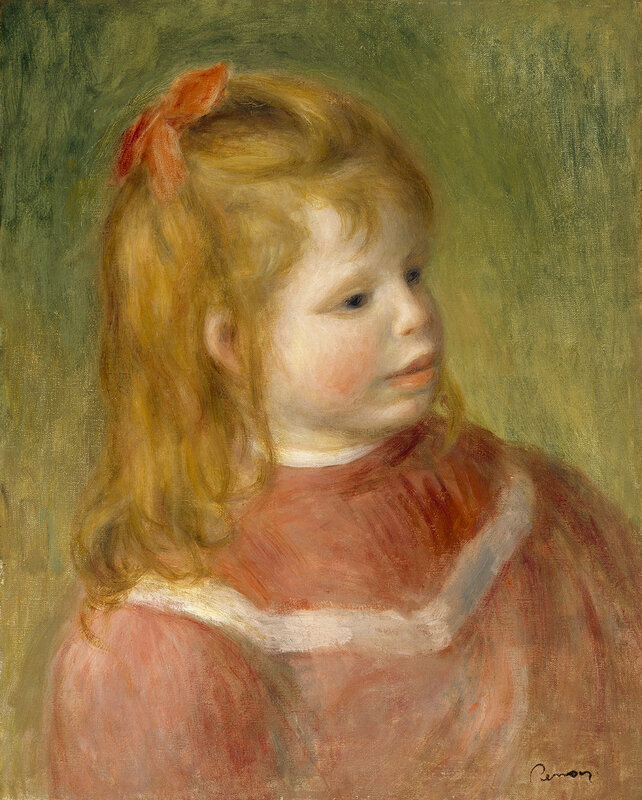 William J. Glackens and Pierre-Auguste Renoir: Affinities and Distinctions fills this void by bringing together 25 works by each artist that illuminate Renoir’s influence on Glackens’ artistic development. It also reveals how changes in Glackens' work after 1920 illustrate his response to Renoir's late work, as well as that of other important European modernists in Barnes' collection, in order to forge his own distinctive American modernism. The exhibition defines Glackens’ late style (c. 1920 to 1938) for the first time and sheds light on the history of taste in American collecting from the late-19th to the mid-20th century. 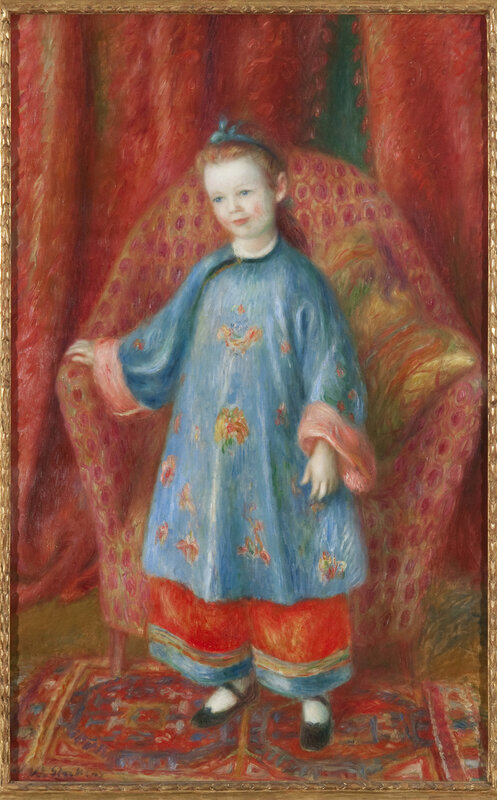 William J. Glackens and Pierre-Auguste Renoir: Affinities and Distinctions is organized by the NSU Art Museum Fort Lauderdale, Curated by Barbara Buhler Lynes, Sunny Kaufman Senior Curator. The exhibition tour is generously sponsored by The Sansom Foundation. 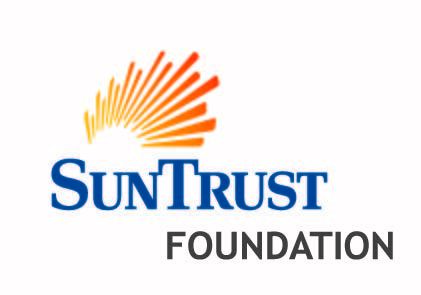 This exhibition is generously sponsored by Sanofi, Elliott Davis and SunTrust Foundation.